In a nutshell: Which business schools are contributing the most reliable, quality research to the economics community? Pulling data from the Social Science Research Network, we found the 20 most-cited businesses schools in the United States. It’s hard enough to understand our own personal finances and credit profiles, let alone the complex mathematical phenomena that govern our financial lives. Yet every year, professors and university researchers publish thousands of papers exploring the dynamics of economics and finance. However, it’s difficult to develop a metric of measurement for the impact these universities are making. 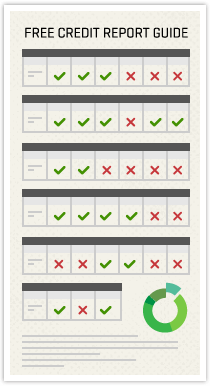 How do you measure the quality of a school’s contributions to its field of study? From this data, we’ve highlighted the top 20 most-trusted business schools in the U.S.* These organizations are leading sources for the latest innovative ideas and theories, based on the number of times their works have been credited as resources for future research. Their lifetime legacy of citations speaks for itself. They say everything’s bigger in Texas, and the same can be said for their leading business school’s research credibility. With nearly half a million SSRN downloads of their research papers to date, it’s no wonder the Financial Times ranked the Texas MBA full-time program as 19th in the U.S. in the annual Global MBA Ranking for 2015. 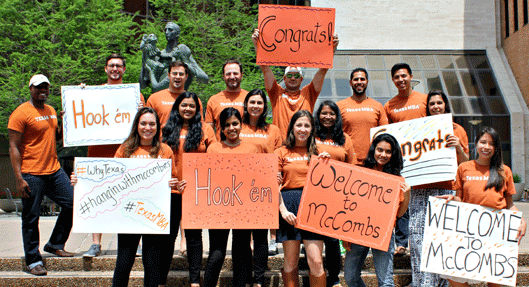 As a research powerhouse, McCombs has held its status as one of the top 20 institutions for faculty research, based on the Financial Times survey, for the last four years. Known for their innovative and extensive leadership program, UNC Kenan-Flagler consistantly ranks among the world’s leading business schools. Their faculty’s research has been featured by major finance-savvy media publications — Bloomberg Businessweek even ranked their MBA program as being the 12th in the nation. 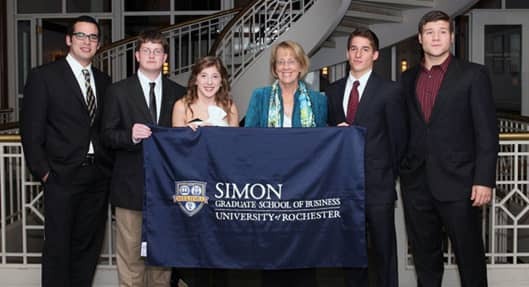 Scholars of Simon Graduate School of Business at the University of Rochester study among the brightest and best in business in an intimate setting that can’t be beat. One of the smaller institutions on our list, Simon research has held its own in the world class pool of business schools. Featuring four journals of economic expertise, covering Applied Corporate Finance, Financial Economics, Monetary Economics and Accounting and Economics, researchers of Simon Business School are leaders inspiring excellence in their field. With 44 papers published in the last 12 months alone, Samuel Curtis Johnson remains a competitive leader in the financial research field. Of their 46 affiliated authors, they’ve accumulated approximately 6,665 downloads per author, ranking them 7th in the nation for said criteria. Just this past month, SCJ received yet another accolade: Johnson faculty member Andrew Davis was listed as one of the “Best 40 Under 40” for business school professors. More than 160 authors, culminating in more than a thousand full-text research papers, have contributed to the 448,832 downloads and more than 12 thousand citations attributed to USC’s Marshall School of Business. One of their marketing professors, Lisa Cavanaugh was also named one of Poets & Quants “World’s Best 40 under 40 Business School Professors” — just one example of the cunning educational leadership that Marshall has to offer. The Michigan Ross family features experts in global business, supply chain management, entrepreneurship, business networks and more. Ross scholars are exposed to a wealth of new ideas and innovations from the numerous institutes and initiatives accessible at Michigan Ross School of Business. With more than half a million downloads to date, it’s no wonder Michigan Ross research has taken the business school realm by storm. Poets & Quants awarded two UCLA Anderson School of Management faculty members, Guillaume Roels and Danny Oppenheimer, with the “World’s Best 40 under 40 Business School Professors” Award for 2015. This highly versatile business school hosts a myriad of financial institutes to benefit from, including a Management Development for Entrepreneurs Program, Leaders in Sustainability Certificate Program and a Health Care Executive Program in partnership with Johnson & Johnson. Fisher faculty members are committed to research, education and service, helping cultuivate some of the best and brightest minds of the next generation. Three student winners of Fisher’s 2014 Ohio State Business Plan Competition went on to be praised by Forbes as one of the top 30 under 30 leaders in energy innovations. 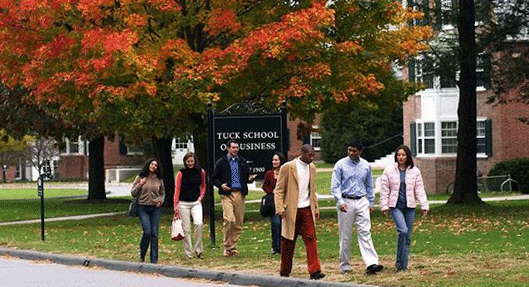 Dartmouth’s Tuck School of Business consistently ranks among the leading MBA programs in the world according to Financial Times and The Economist. Just 29 papers published in the last 12 months have merited more than 40,000 new downloads. This places Tuck in 5th for new downloads per paper published in the last year, solidifying their status as an indisputable powerhouse for business research for years to come. 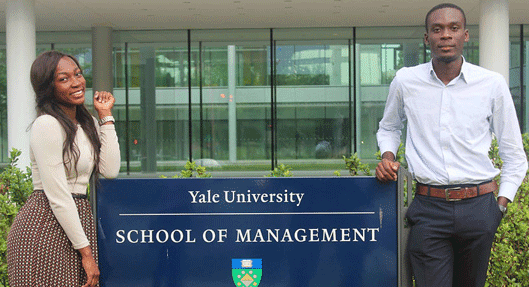 Yale University’s School of Management offers an integrated core curriculum designed to prepare graduate students to meet the needs of real-world organizational leadership. In such a small student body, this commitment to excellence offers students unrivaled access to business expertise. The world-renowned Yale brand does not disappoint, hosting unparalleled academic rigor, diversity and exceptional research initiatives at their School of Management. 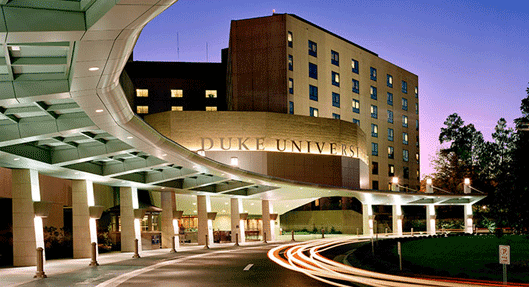 Their Global Leadership Program, Advanced Management Masters program and other innovative educational outlets exemplify the business prowess that earned one of the nation’s leading educational institutions one of the SSRN’s top business school rankings. 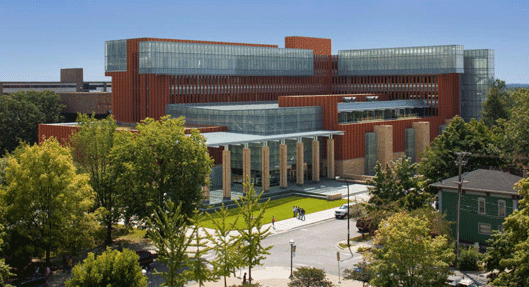 Fuqua School of Business prides itself on its selection of faculty members, all of whom excel at educating while also conducting extensive research projects. Fuqua faculty’s infusion of applied and theoretical research into their teaching gives Fuqua students at the ultimate academic advantage. Studies and research conducted by Kellogg faculty has been reviewed and raved about by publications such as the New York Times, Pacific Standard and others — even us. 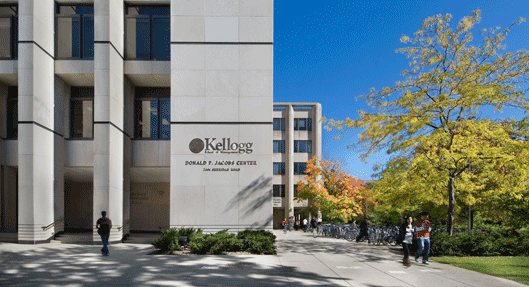 More than 200 Kellogg-affiliated researchers are behind more than 1,500 papers that resulted in 24,828 citations, helping them earn the #9 spot on this list. Their research credibility is certainly growing exponentially, as seen in the sheer number of downloads — more than 50,000 in the last year alone. 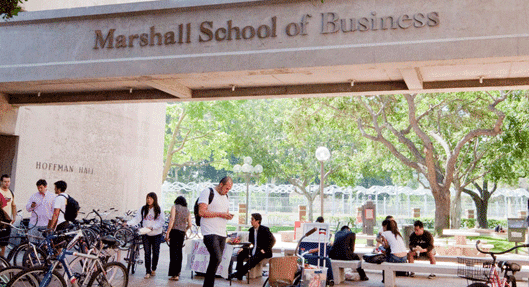 Nearly 150 authors contributed to papers affiliated with Stanford Graduate School of Business featured on SSRN. Their research speaks for itself, having been awarded numerous prestigious honors such as Nobel Prizes in Economic Sciences awarded to faculty members in 1990, 1997 and 2001. 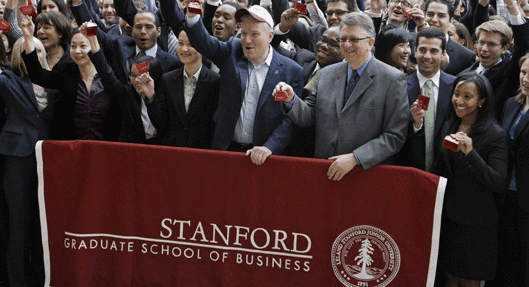 More recent initiatives include several programs to continue Stanford’s commitment to research advancement, such as the Corporate Governance Research Initiative and the Center for Entrepreneurial Studies. 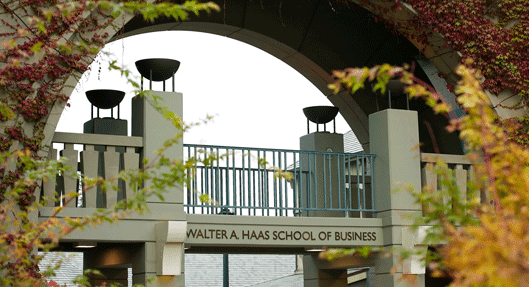 The Walter A. Haas School of Business at the University of California, Berkeley, is home to one of the world’s most forward-thinking minds in economics. Oliver Williamson was a Nobel Prize in Economic Sciences recipient in 2009, as well as John C Harsanyi, another Haas affiliate, who was named a Nobel Laureate 15 years earlier. These were just some of the pioneers of economic research innovation for Haas. Since then, the business school’s faculty continues to make waves in academia, earning accolades such as the SAGE Young Scholars Award and the AQR Insight Award. 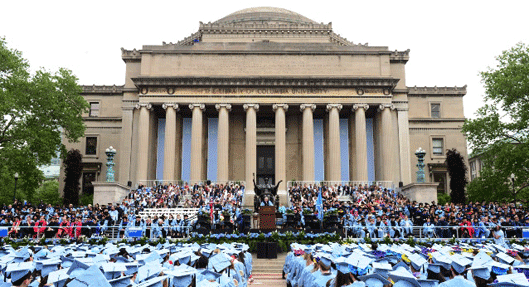 Columbia University’s Business School is known for the sheer number of awards and accolades they’ve receive year after year. Just last year, Professor Amit Khandelwal received the George S. Eccles Research Award, while Professors Ilyana Kuziemko and Emi Nakamura were awarded the 2014 Sloan Research Fellowships based on their research and leadership in economics. Researchers have produced an amazing 168 papers in the last 12 months alone, thus ensuring the 863,883 downloads and 37,446 citations Columbia has accumulated so far will only continue to grow. Sloan School of Management is home to some of the most rigorous academic study and exemplary economic students out there. The Sloan School is committed to propelling its students forward and cultivating an academic atmosphere that inspires more scholars to advance their business understanding and mastery. 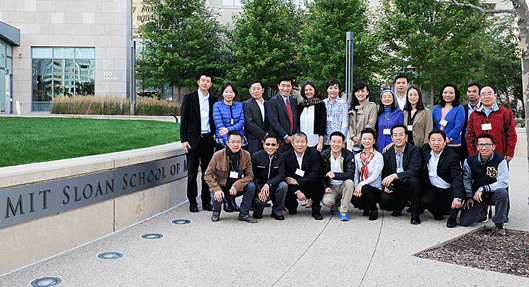 Since its inception, the theories and practices highlighted by MIT Sloan and its staff have contributed greatly to the advancement of successful business strategies around the world. The Wharton School at the University of Pennsylvania has been responsible for some of the most innovative and progressive research in the economic field. The credentials, awards and accolades of their faculty and staff include, Thinkers 50: The World’s Top 50 Business Thinkers, The Axiom Business Book Award and Fortune’s Five Must-Read Business Books Award. 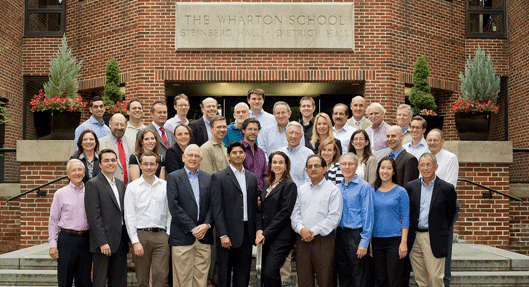 The Wharton School and its research endeavors has been praised by The Economist, The New York Times and CNN Money, just to name a few. 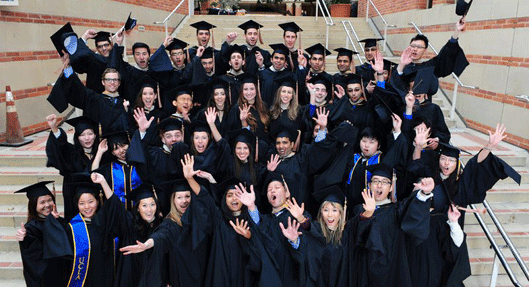 We look forward to seeing what future insights come from the bright, business-savvy minds at The Wharton School. 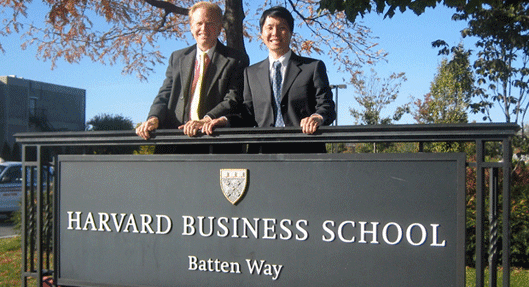 The Harvard Business School’s research coverage is as broad and extensive as its recognition and citations are numerous. From its Institute for Strategy and Competitiveness to its Health Care Initiative, The Harvard Business School is a driving force behind socioeconomic change and cultural advancement around the world. Researchers dive deep into the realms of entrepreneurship and economic innovation, empowering young minds to continue the tradition of excellence established by Harvard Business alumni through the years. 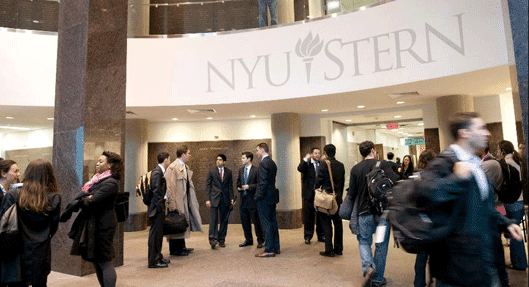 The Economist, Inc Magazine, Entrepreneur, Newsweek and the Chicago Tribune all agree — the minds of NYU Stern School of Business produce some of the most compelling economic research in the world. Professors and faculty have received numerous awards, including the National Science Foundation CAREER Award and the 2014 Revenue Management and Pricing Section Prize. Researchers receive media recognition, grants for continued study and our undying awe for their work to sustain and grow the economic industry. Booth brings together faculty from across disciplines to broaden their potential for understanding and advancing the dynamic features of our social, political and economic world, and in doing so, they’ve dominated the business research movement. Their Center for Research in Security Prices is the premier provider of historical market data and returns, and the original developer of a measurement system for long-run market returns. 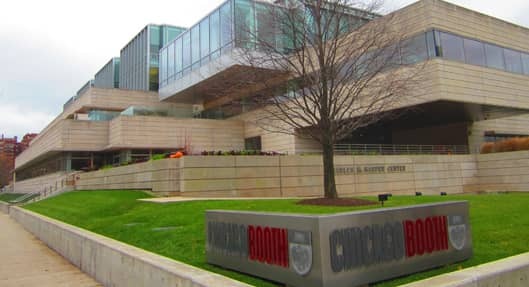 Other evidence of Booth’s exemplary mark on the finance realm include their Polsky Center for Entrepreneurship and Innovation, Social Enterprise Initiative and The George J. Stigler Center for the Study of the Economy and the State. *We ranked schools according to the number of citations they’ve received from other authors. The data only reflects citations according to articles — those being cited and those making the citation — published on SSRN. 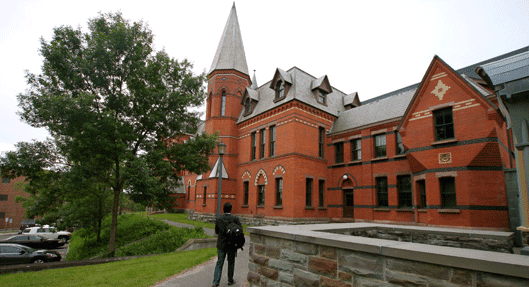 To see where your school ranks, visit SSRN.